There are 44 blog entries for August 2016. Wednesday, August 31st, 2016 at 11:03am. 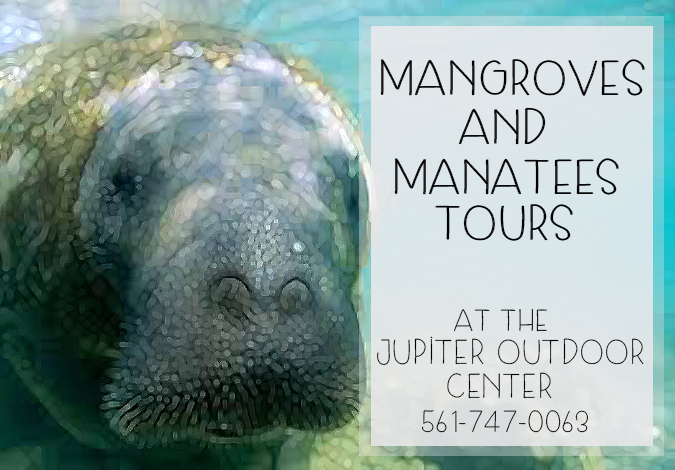 Explore the waterways of Jupiter on paddle board or kayak along iwth the gentle giants we know as manatees, every month with The Jupiter Outdoor Center's Mangroves and Manatees Tours. Adventure out with your friends and family to see the Floridian waterways in a whole new way. The tours take you throughout these mangrove islands to spot the sweet manatees swimming below the surface. Depending on the tide and weather the tours take place at different locations and times of day. You may find yourself exploring around the Jupiter Lighthouse, near the Indiantown Bridge, off of Jupiter Island or even Pelican Island. So, even if you’ve done this tour before you can experience something new almost every time you take it. Wednesday, August 31st, 2016 at 10:29am. 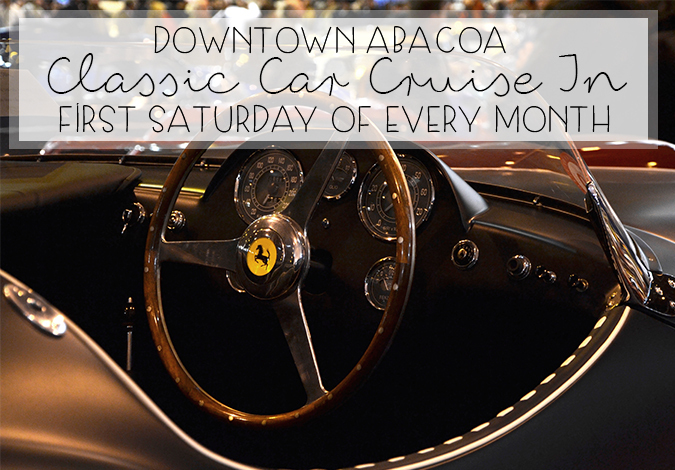 This Saturday at 4pm at the Abacoa Town Center in Jupiter is the beloved Classic Car Cruise-In and Oldies Concert! It rolls into town once a month and is the ultimate destination for car enthusiasts. What's Cool in Delray Beach? Tuesday, August 30th, 2016 at 12:49pm. Tuesday, August 30th, 2016 at 11:45am. 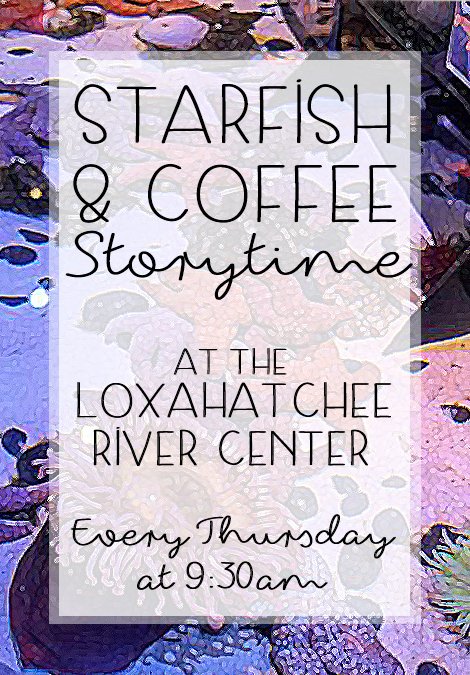 Every Thursday morning at the River Center is Starfish & Coffee Story Time. Enjoy stories about the sea and animals with songs, games and touch tanks. Starfish Story Time is perfect for little ones under the age of 7. Starfish & Coffee Story Time is also a nice place for parents to relax with the other parents and a cup of coffee while the kids listen and learn. The kids can touch different animals in the touch tank to help educate in a fun and hands on way about the marine animals in our area. Sunday, August 28th, 2016 at 2:08pm. Your tour will begin at the Boca Raton Resort and Club with some delicious cocktails and canapés. 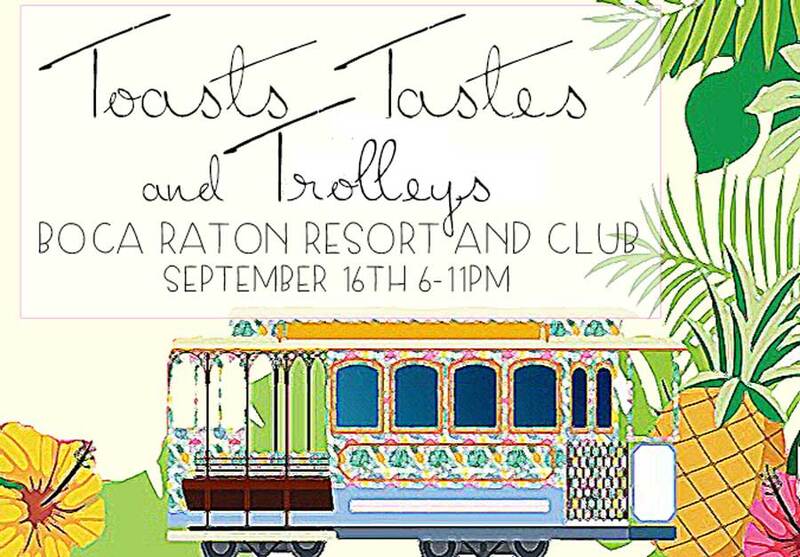 Then, you may climb aboard the charming trolley and cruise throughout Boca Raton. The trolleys stop at a variety of different downtown locations each offering a unique taste of food and offering of wine. The tour will conclude back at the resort where you will close the evening out with dessert, dancing and cocktails. Sunday, August 28th, 2016 at 1:48pm. Cruising into West Palm Beach from Friday, September 23rd until Sunday, September 25th is the South Florida Fall Boat Show! Taking place at the South Florida Fair Grounds, the boat show will fill the expo center as well as the surrounding outdoor spaces with boats, cars, marine toys, gear, accessories and more. 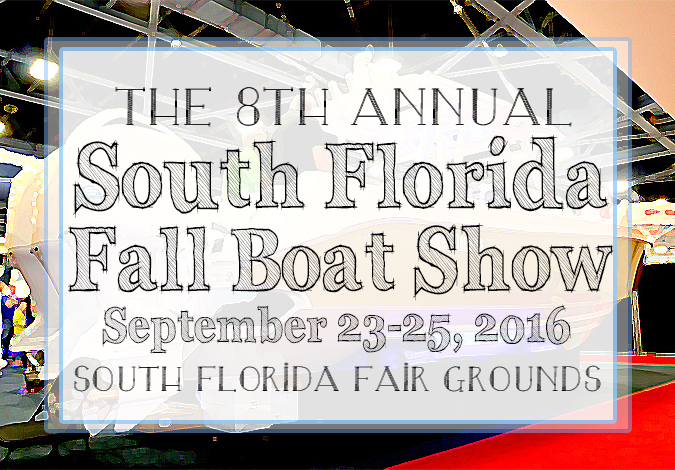 For those of you who are avid boaters, you will not want to miss what the South Florida Fall Boat Show has to offer this year! Thursday, August 25th, 2016 at 5:02pm. 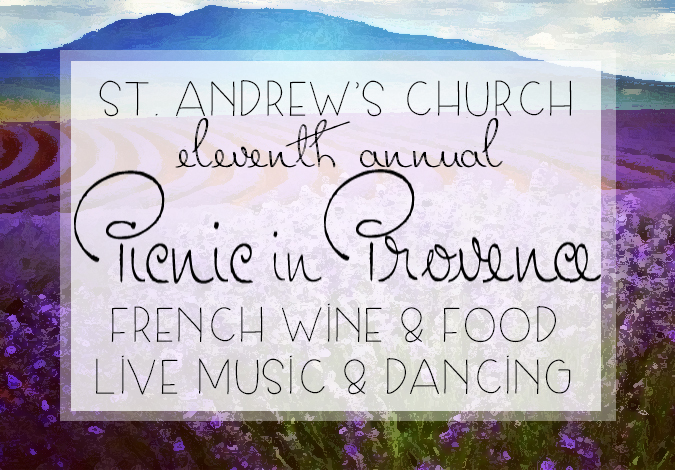 Like seeing movies but tired of the same old theater scene? 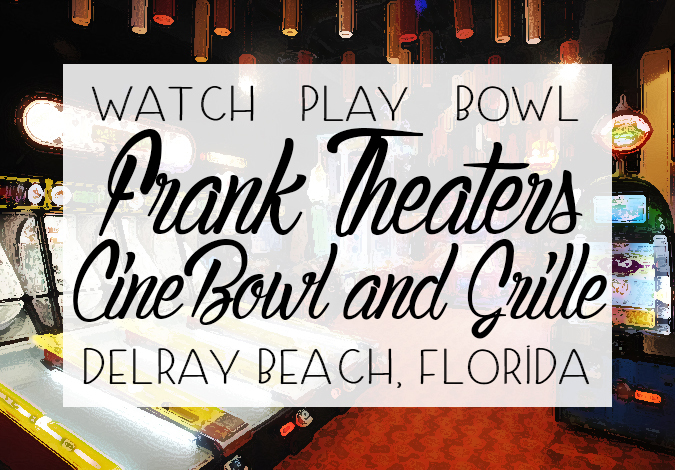 Then you have to go to Frank Theatres, CineBowl & Grille in Delray Beach. It will change your Friday night movie experience forever. As you walk through their doors, you immediately know you’re in for an experience of a lifetime. Impeccably decorated with an art deco theme, pristine clean theaters and top notch food and drink round out your experience at the movies when you go to Frank Theaters. Only A Few Days Left for GLOW GOLF! Wednesday, August 24th, 2016 at 4:26pm. 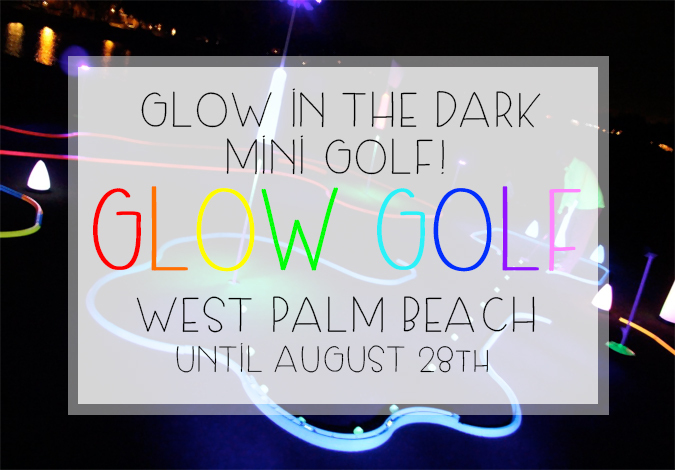 If you have not taken advantage of the summertime only event, Glow Golf in West Palm Beach, this is your chance to experience it. Glow Golf is going on for only four more days before it closes until next summer. You and your friends can play a game of 9-hole mini golf along the backdrop of the Intracoastal Waterway. Each hole has a different, glow in the dark theme making it a fun journey through the course. Not only do the decorations light up but so do the clubs, balls and holes! The course is most fun at night when you can see all of the different colors but it is also open during the day. Glow Golf costs $2.50 per person per round of golf. The course is open daily from 12pm to 10pm until August 28th. 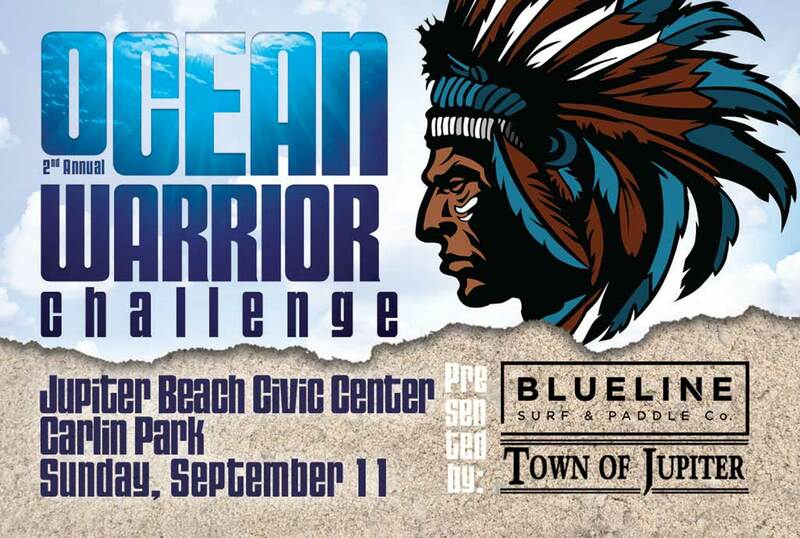 2nd Annual Ocean Warrior Challenge! Wednesday, August 24th, 2016 at 12:41pm.